Why are the roofs white in Bermuda? How are Bermuda homes built so well to withstand most hurricane force winds? 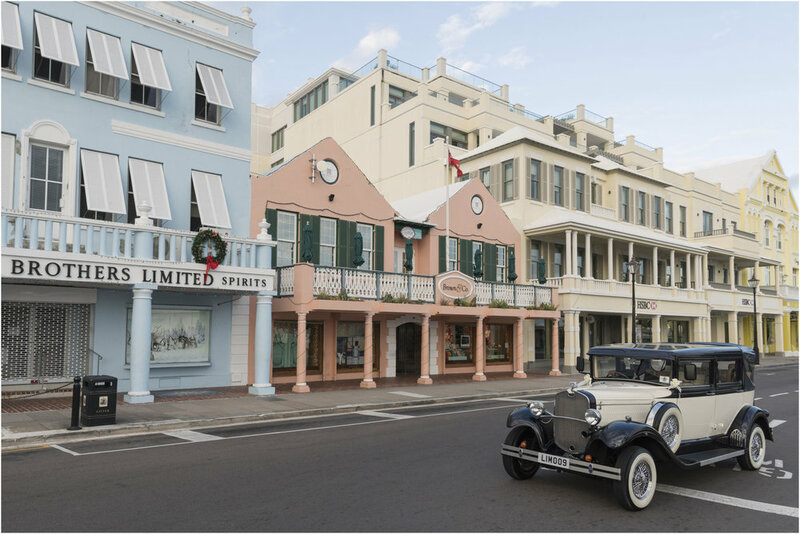 Come visit some of Bermuda's treasures regarding buildings and architecture on this tour! 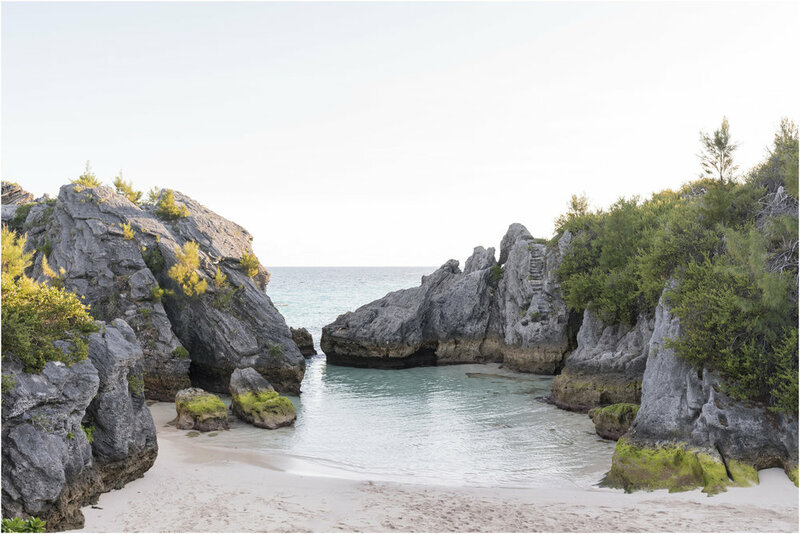 Many of the sites we'll visit are maintained and preserved by Bermuda's National Trust. Routes may bring you through the Historic Town of St. George's, the Unfinished Church, Historic Tucker's House, Gibbs Lighthouse, and Verdmont Historic House! 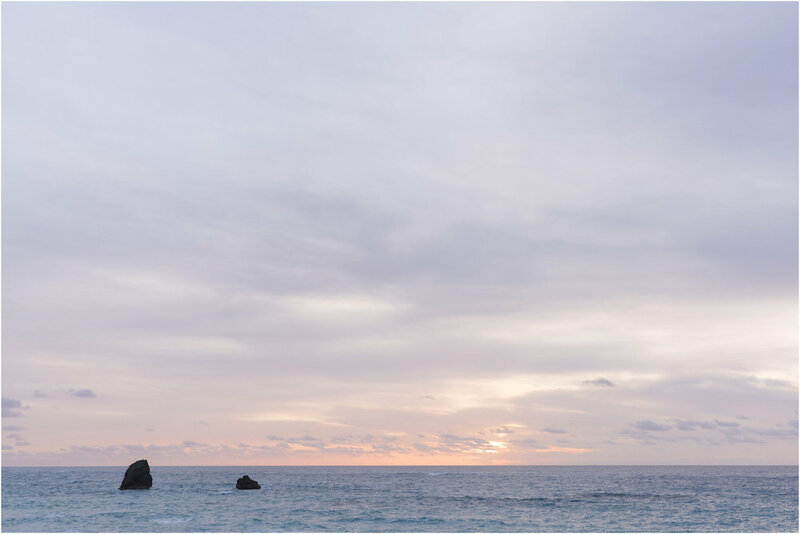 If you only see Bermuda by land, you're only seeing half of Bermuda! The island is known for it's amazing coral reef, rocky coastline, and diverse marine life. Grab your camera and come explore Bermuda's waters aboard Troubadour with Early Bird Charters. Routes may bring you along the north shore to explore the different bays, through St. George's Harbour to explore small islands and ship wrecks, or around Castle Islands along the south shore.